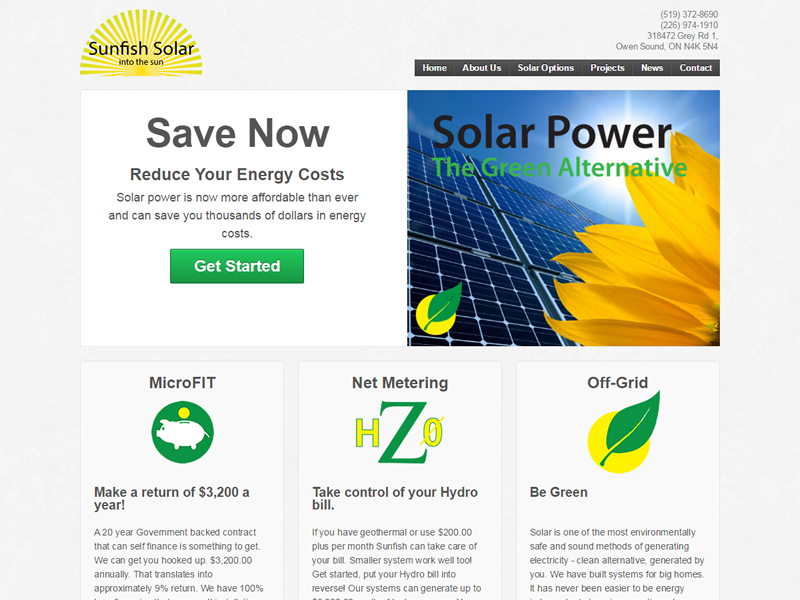 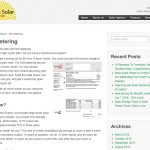 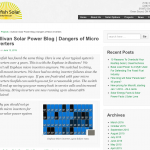 Web site for Owen Sound-based solar system installer Sunfish Solar. 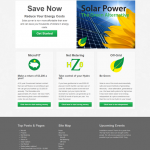 The splash page is designed to generate immediate requests for information. 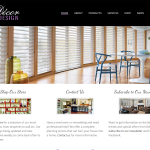 The eye-catching logos bring attention to plans available. 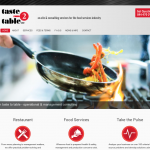 Built on WordPress with image slider and several other built-in components.